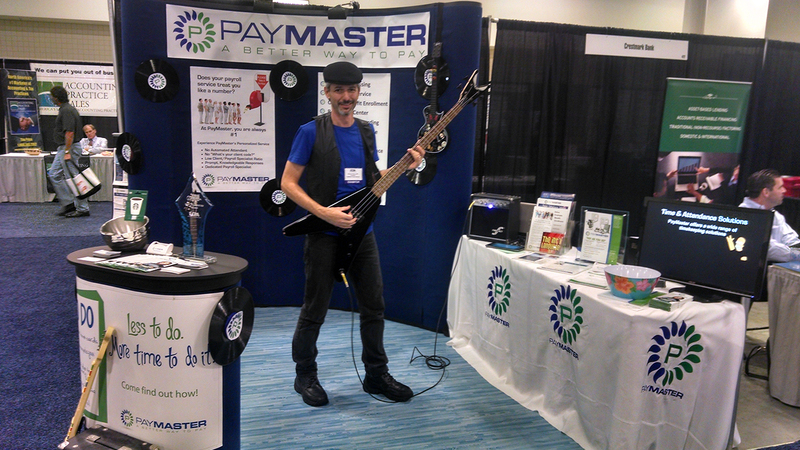 Want to know more about PayMaster? We'd like to learn about you too. PayMaster Inc. was established in 1995 with a straightforward mission: to provide the best payroll services available, and to do that by focusing on excellent customer service and affordable prices. Today, over two decades later, our commitment to that original mission has resulted in meeting and exceeding the needs of thousands of diverse business clients worldwide. Our dedication to customer service is the key reason why PayMaster, Inc. continues to grow in the crowded payroll services industry. Unlike our national competitors, we will never refer to you by a client number. When you call our office, you will be greeted by a knowledgeable PayMaster employee who will direct your call to the right person, so it can be handled in the most efficient and timely manner. If it any time you have a question or concern, no matter how large or small, we are here for you. 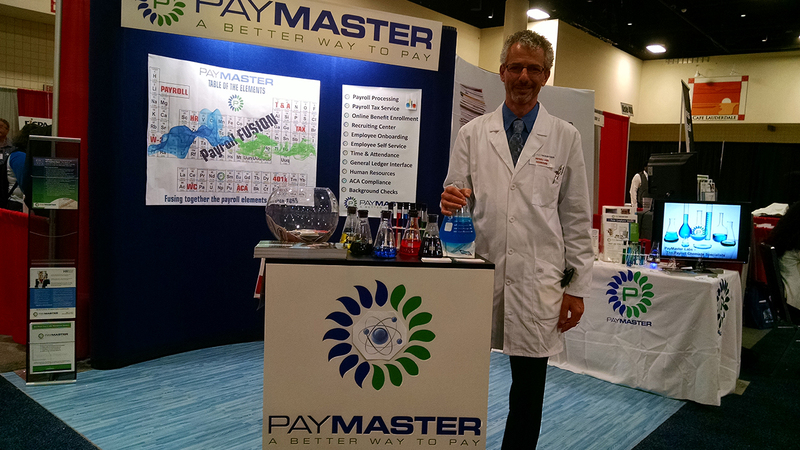 PayMaster currently services a wide range of clients in a variety of industries, located in all 50 states, Puerto Rico, US Virgin Islands, and Guam. These businesses have workforces ranging from one person to thousands of employees. 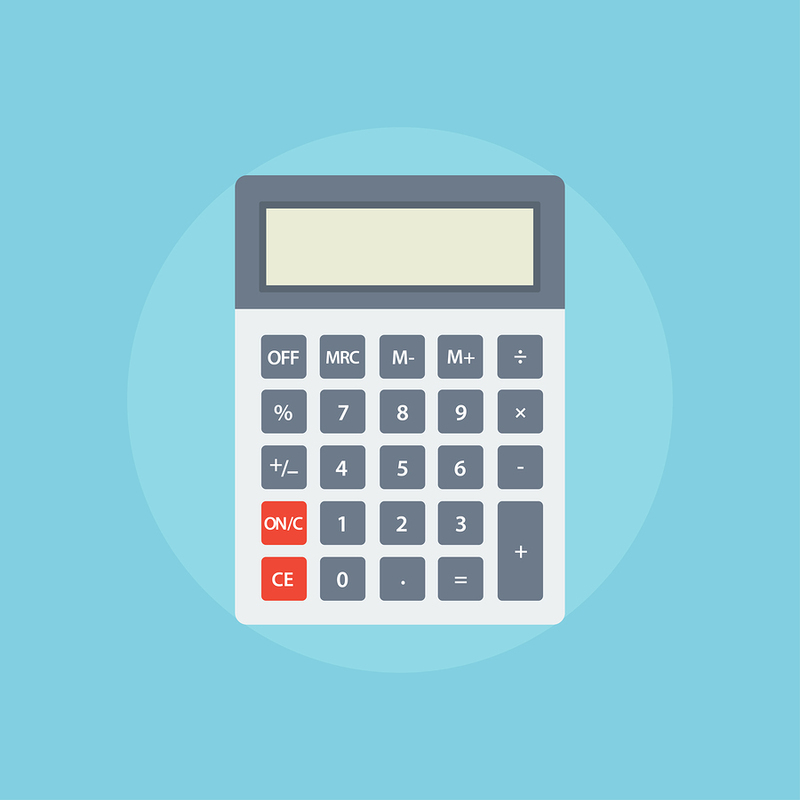 As our client base has grown over the years, our services have also expanded beyond only payroll processing. In addition to the best payroll solution in the industry, we also offer some of the most advanced Time & Labor Management, HR Services and Support, Tax Credit Processing, Employee Recruiting/Onboarding, and more. 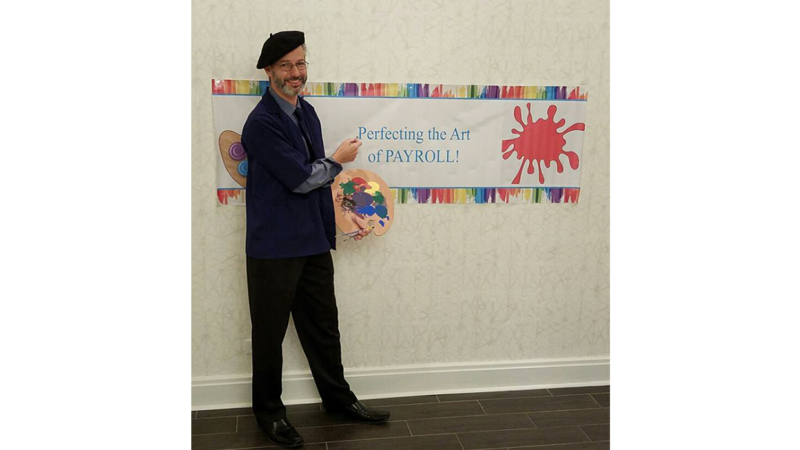 "...our services have also expanded beyond only payroll processing. 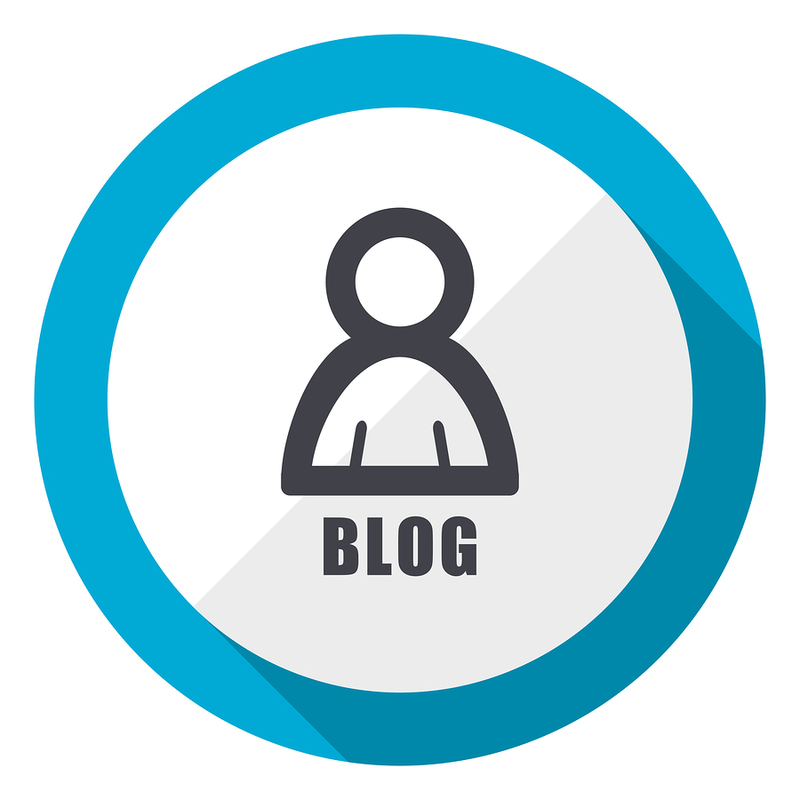 In addition to the best payroll solution in the industry, we also offer some of the most advanced Time & Labor Management, HR Services and Support, Tax Credit Processing, Employee Recruiting/Onboarding, and more." PayMaster has consistently invested in our technology and system development in order to maintain a competitive edge, and to bring our clients solutions years before competitors catch up. When it comes to leading edge technology, we get it first and fast, with customer service and efficiency as our driving motivation. 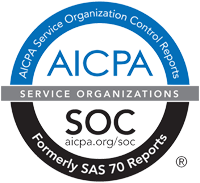 PayMaster is SSAE 18 - SOC 1 - Type II audited for compliance, licensed, bonded, and insured. Combined with an A+ rating from the Better Business Bureau, our clients can have peace of mind and assurance that their payroll is in good hands. Romeo Chicco is the proud founder of PayMaster and the core of the success of the company. He is a dedicated family man who has been married to his lovely wife for 25 years and they have two beautiful children and two adorable pups. 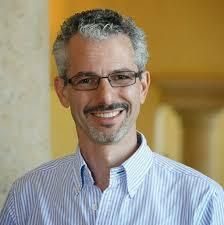 He resides in South Florida and is one of the most hands on owners you will ever meet. He is strongly committed to both his family and business and takes both very seriously. He has been known to be at clients offices at 6 a.m. or at a business location late into the evening, if that’s what a client needs or requests. His strong character and personal and professional ethics have set the tone for the day to day operations of the business. He doesn’t bring someone into the PayMaster family unless they exhibit the same passion for doing right by the clients as he has. 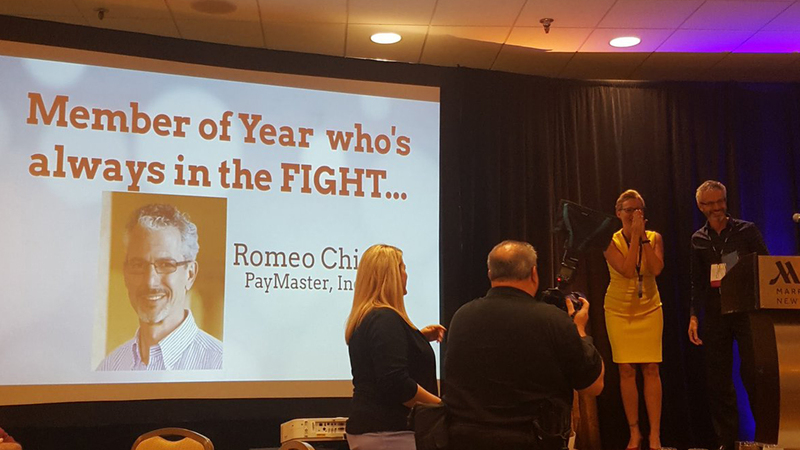 Romeo is also very active in the payroll industry and sits on several boards, including the Independent Payroll Providers Association and Payroll Fraud Protection Group. In 2016 he received the recognition of Member of the Year from the Independent Payroll Providers Association, an organization he has been a charter member of since 1997. He also spends time volunteering as well as serves on the board of a number of non-profit organizations. With a deep-seated love for technology, a quick wit about him and the ability to make everyone he comes in contact with feel welcomed and comfortable, Romeo is a pure joy to know and work with. He’s never too busy to offer assistance or give advice. Chances are, you’re not going to find a better CEO out there if you tried.